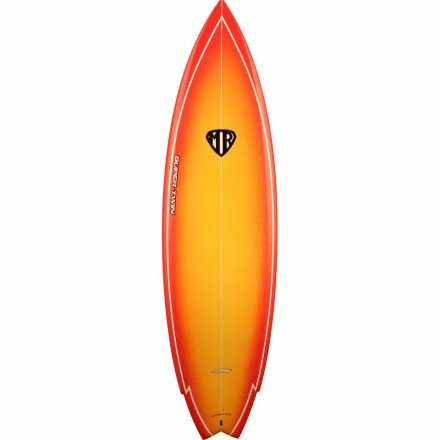 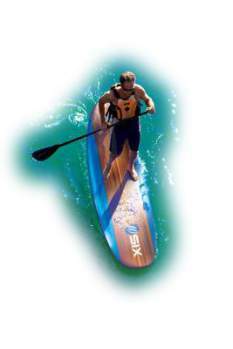 The 10-Six Stand Up Paddle Board by California Board Company comes as a complete package. 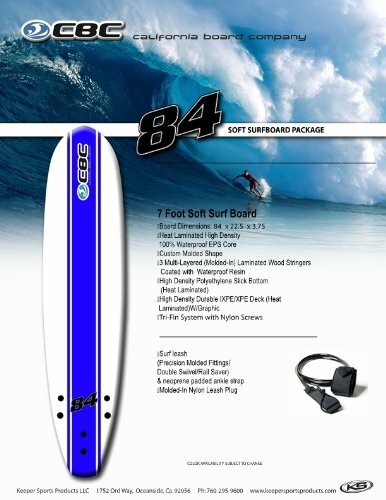 Not only do you get the board, you also get the adjustable paddle, leash, and the padded roof racks. 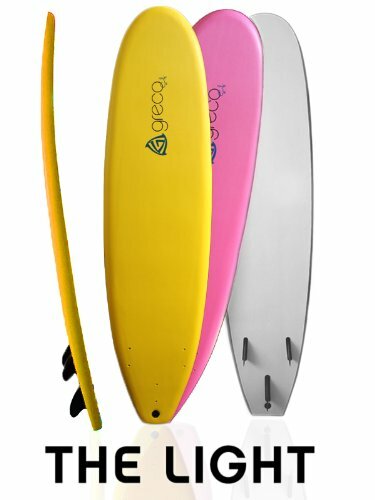 This is the perfect board for beginning to intermediate riders.